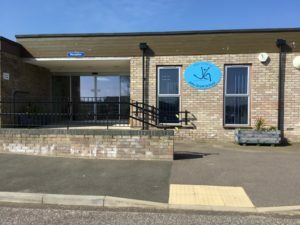 Thank you for visiting the John Grant School Website. As you will see as you navigate the site, we endeavor to place our pupils at the centre of all we do. We hope you find all the information you require on our website, but please do not hesitate to contact us. 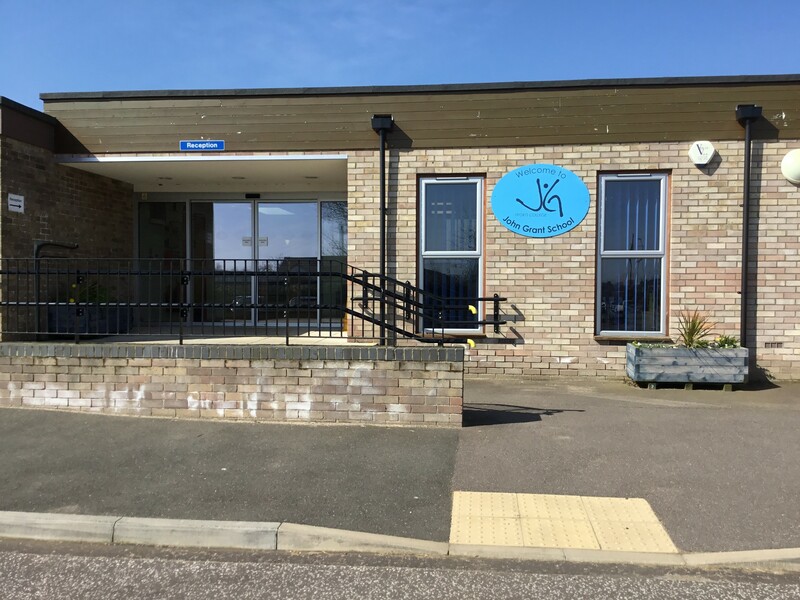 John Grant School caters for pupils with complex needs, including severe learning difficulties, Autistic Spectrum Disorder and profound and multiple learning difficulties. Our age range is from 3 to 19 years of age. The school was designated as a Specialist Sports College in July 2009. It has a number of awards that recognise the range and quality of its work, including Eco Schools and Healthy Schools status.